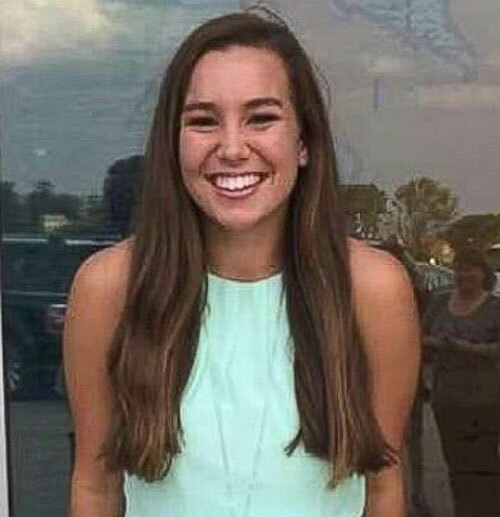 The reward fund in the Mollie Tibbetts case continues to increase. Crime Stoppers announced the reward for the safe return of the missing University of Iowa student has climbed to $260,000. Tibbetts was last seen July 18th while running in her hometown of Brooklyn. The organization’s spokesman says it has shared more than 200 tips with law enforcement. Crime Stoppers is asking anyone with a tip to go to their website at: www.crimestoppersofcentraliowa.com. You can make an anonymous tip through the website, or use an app to make a donation to the reward fund. The spokesman says the 800-452-1111 number is available, but he says the website can process the tips automatically and makes it easier on the organization. Her family believes she is still alive and hopes the reward will spur a tip that helps them find her.